There’s something about the summer that makes the work week seem even longer. 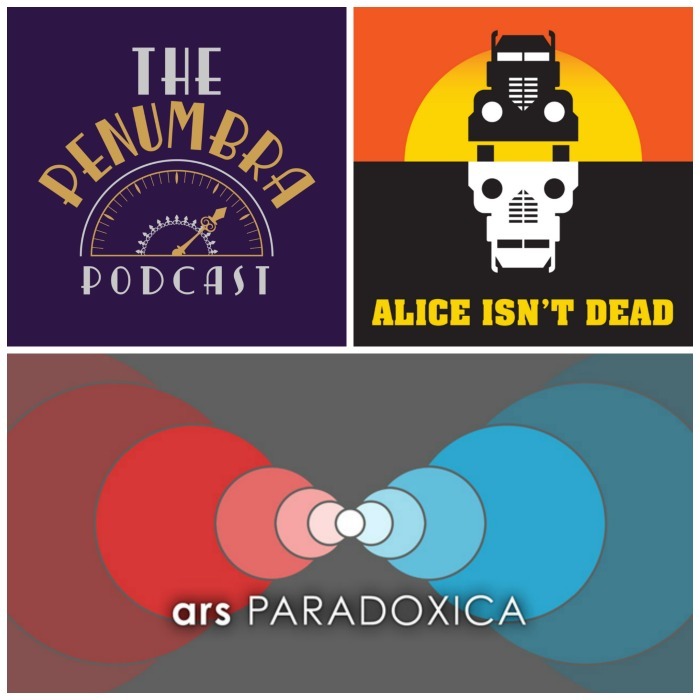 One way to make the time go faster is listening to some great podcasts to make the time fly by. 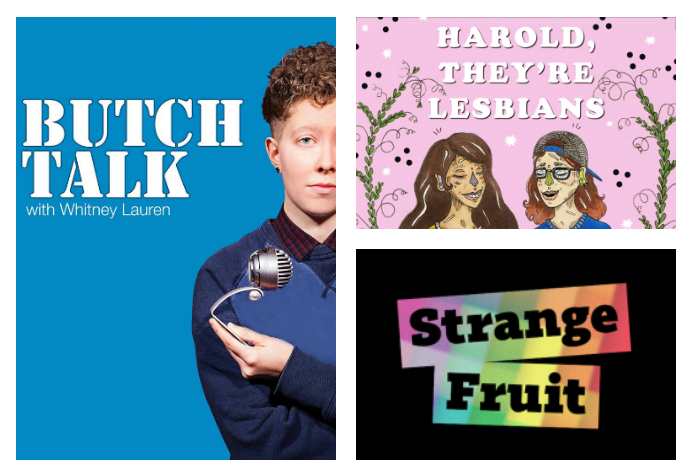 These five podcasts are chock full of lesbian laughs and gay goodness, so check them out. 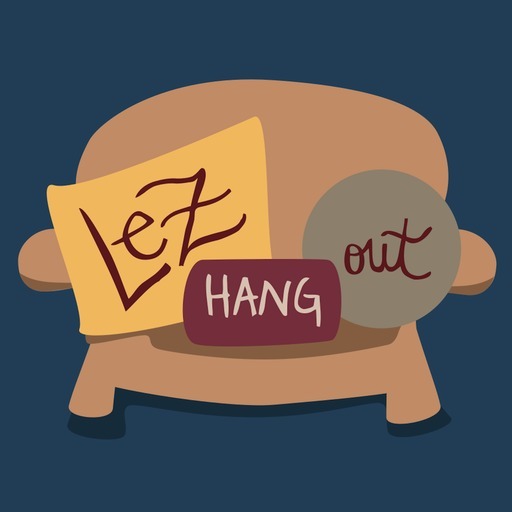 LezHangOut: This funny and friendly podcast is hosted by Ellie Brigida and Leigh Holmes Foster, two women who bonded over their love of lesbian and queer pop culture. They have themed episodes like “Should Have Been Gay” and “Lezz-sesstials” where you can laugh along as Ellie and Leigh celebrate the queer in everything. Strange Fruit: Dr. Kaila Story and Jaison Gardner host this weekly podcast about a variety of topics from politics to pop culture with a focus on black, gay life. You’ll find fascinating episodes like, “Ways To Cope If You’re LGBTQ And Stressing About The Holidays” and “Movers & Shakers Who Make Our LGBT Scene Brighter.” There are over 200 hundred episodes so dive in! 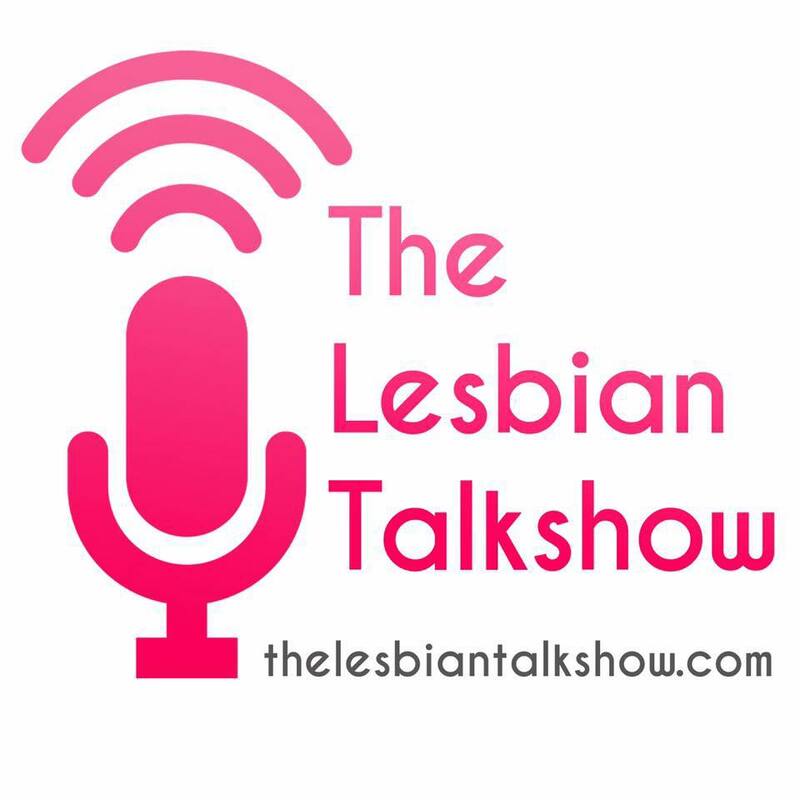 The Lesbian Talk Show: This podcast isn’t actually a podcast: it’s a collection of podcasts, so more goodies for you the listener! With wonderfully informed and fun hosts, you can listen to podcasts about lesbian lit (Women and Words, Les Do Books), queer geek culture (Lez Geek Out), and even history (The Lesbian Historic Motif Podcast). You’ll hear some familiar Bella Books names too, as Heather Rose Jones and Lise MacTague are hosts on the channel along with Andi Marquette, Jove Belle, Sheena Lemos Ebersohn, Suzi Carr, Tamara, and Tara Scott. 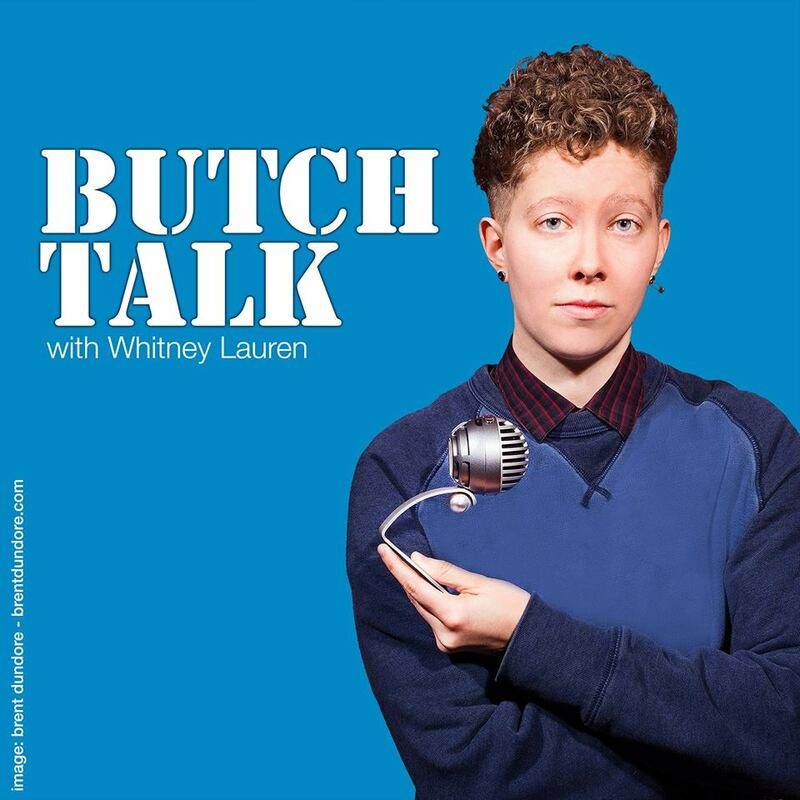 Butch Talk with Whitney Lauren: This podcast is new to me but I’m already loving host Whitney Lauren‘s easy Midwestern charm and interesting topics like being butch in the workplace, female masculinity, clothing and more. It’s nice to see butch identity being celebrated and spoken about in thoughtful and interesting ways. 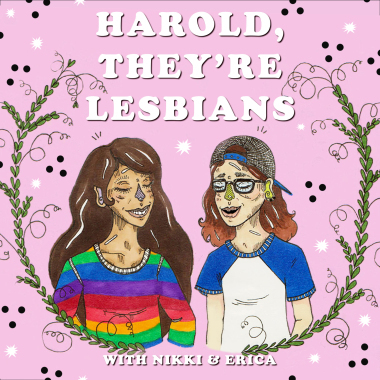 Hi, I would highly recommend The Lesbian Romantic podcast. The stories are beautiful and the audio production is of the highest quality. It has been my favourite podcast for all genres for almost a year now. I will check out Harold and Butch Talk as I hadn’t come across them before. I also agree with previous posters about the quantity and depth of The Lesbian Romantic. Please give it a listen and or check out the community. You won’t be disappointed at all!